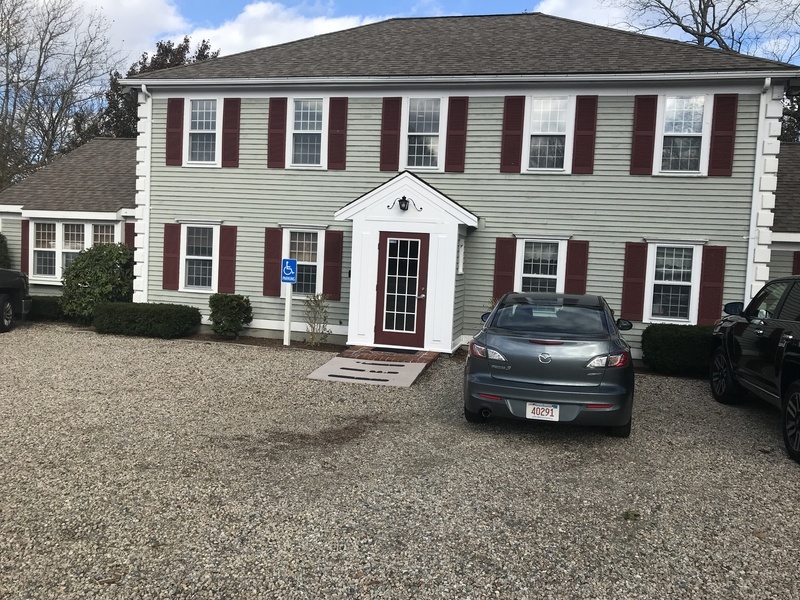 First floor office space in attractive Cape Cod style professional building in a prime location near the Jarvis Street traffic signal on Route 6A. Great visibility. Suite contains a reception area and private office. Ample parking. 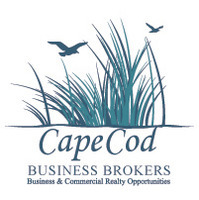 Seller financing available for qualified buyers. Available for lease at $550 per month.